I am an assistant professor in the EECS department at UC Berkeley and a founding member of the new UC Berkeley RISE Lab. My research interests are at the intersection of machine learning and data systems and my students are working on a wide range of projects including: real-time model serving; machine learning life-cycle management; accelerated deep learning for computer vision; new cryptographic primitives for federated learning; frameworks for deep reinforcement learning and parameter tuning; model based cloud resource management; software platforms for autonomous vehicles research; computational efficient representations for asynchronous time series; smf frameworks for graph query processing. Co-founder: I am also co-founder of Turi Inc. (formerly GraphLab), which was originally based on my thesis work on the GraphLab and PowerGraph Systems. 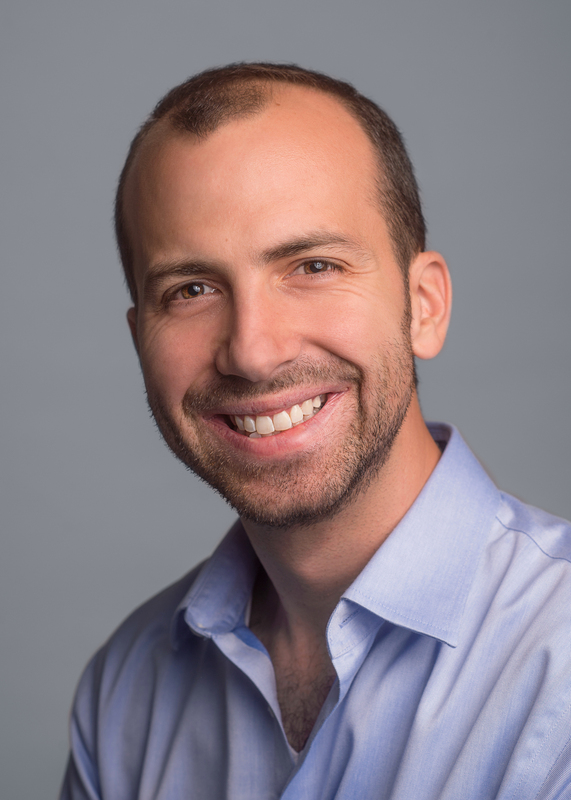 Turi was recently acquired by Apple Inc.
Background: Before joining UC Berkeley as an assistant professor, I was a post-doc in the UC Berkeley AMPLab working on several projects including GraphX (now part of Apache Spark), early versions of MLbase, Velox, and concurrency control for ML. I obtained my PhD from the Machine Learning Department at Carnegie Mellon University where I worked with on Parallel and Distributed Systems for Probabilistic Reasoning. X. Pan, S. Jegelka, J. E. Gonzalez, J. K. Bradley, and M. Jordan, "Parallel Double Greedy Submodular Maximization," in Advances in Neural Information Processing Systems 27, 2014. X. Pan, J. E. Gonzalez, S. Jegelka, T. Broderick, and M. Jordan, "Optimistic concurrency control for distributed unsupervised learning," in Advances in Neural Information Processing Systems 26, 2013, pp. 1403--1411.